We’ve all got those friends who every couple of years move house, without warning, and the first we hear about it is when the Christmas card arrives with a brief note containing the new address. Certain football clubs are a bit like that. Over recent years two of those clubs have been Malvern Rangers and Burntwood Town. Let’s start with Burntwood Town, who I first saw in the mid 2000’s playing at the quirky memorial ground in the centre of the town. 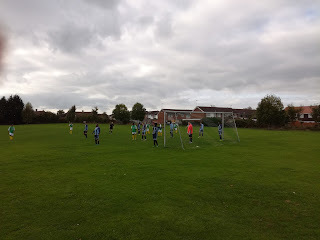 They moved from that venue though and the next location was Burntwood Rugby Club, on a boggy back pitch within a stones throw of Chasetown’s ground. 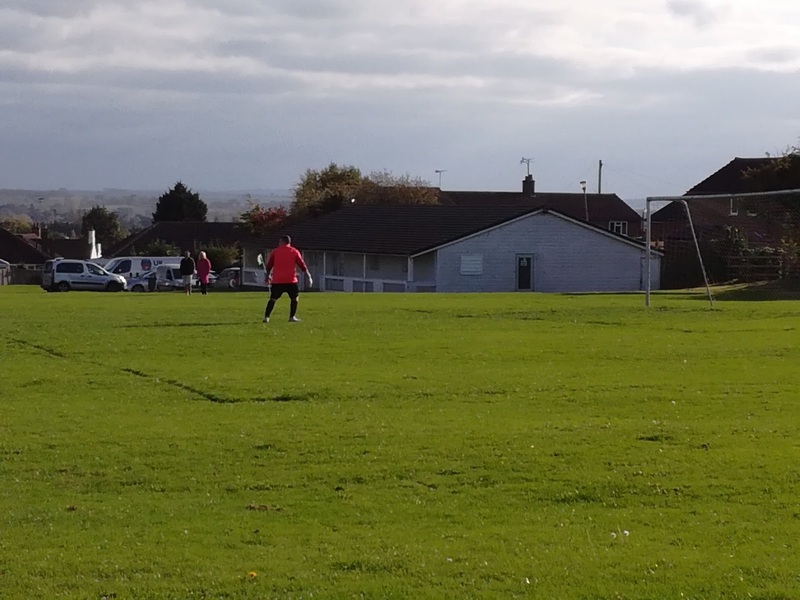 That move was short lived and the next home was a few miles away in Brereton where they played at quite a neat venue, the Ravenhill Park ground of the old Brereton Town side. The next stop was the Leisure Centre back in the centre of Burntwood, before what I can only conclude was a final move to Coppy Nook Playing Fields in Hammerwich. The club vanished after that, certainly from the Midland League, and to the best of my knowledge they no longer exist, which is a shame, although given the fact they couldn’t seem to put down any roots, not surprising. Malvern Rangers is another strange one. I first saw them play at their traditional home near the centre of Malvern at Victoria Park, but then the next time I went they had moved slightly out of town to Lower Howsell Road. 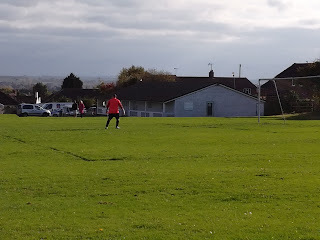 The final venue I saw them at was the Malvern Vale Community Centre which was on the road to Powick, but from memory I seem to think they also played at another ground for a short period, but I never got to it, and can’t recall where it was. 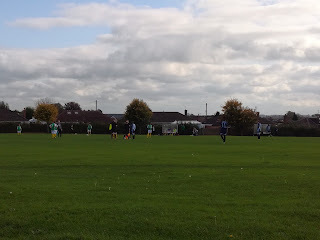 Again, not sure of where they are now, but they’ve vanished from the West Midlands Regional League, and the last I heard they’d changed their name to Powick FC and were playing in a local regional league, but again, I can’t be 100% sure. So, Leamington Hibernian, what’s the story? 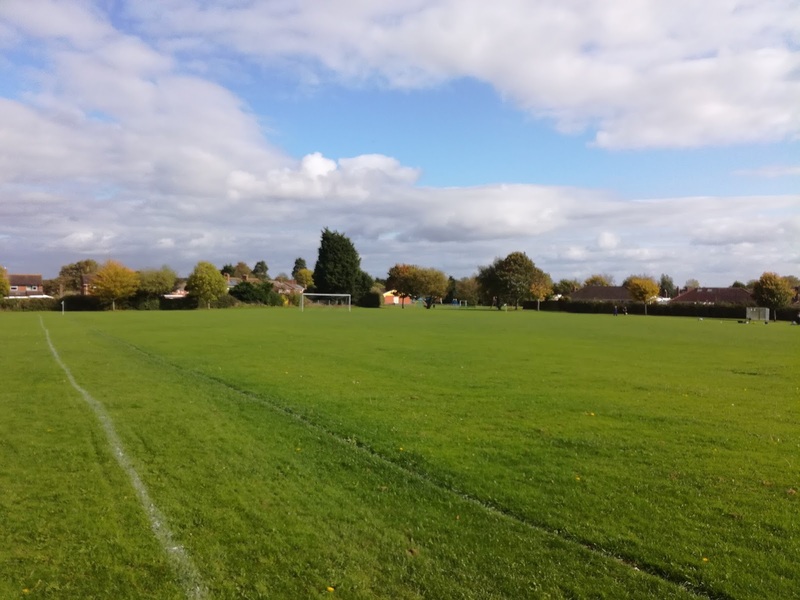 Venues wise, I first saw them playing at the Hampton Road home of Racing Club Warwick, but then they moved further down the road and spent a number of years playing at the large expanse that is the ground belonging to Central Ajax. 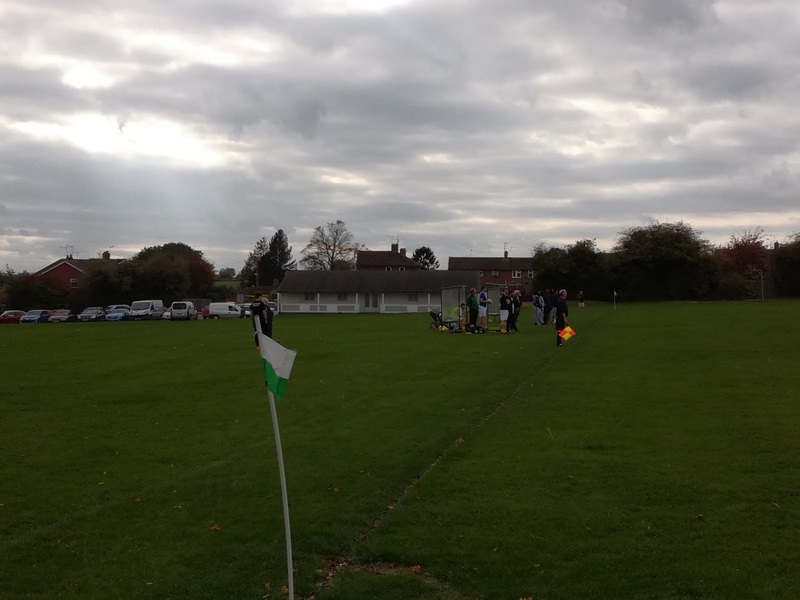 A couple of years ago they upped sticks and moved to a recreation ground with a clubhouse in Bishops Tachbrook on the outskirts of Leamington, only to be hit with a rent hike at the start of the season, so now they find themselves at a new venue, in Cubbington which is on the Coventry side of the town. Leamington Hibernian were formed in 1974 by Jim and Joy Barry. Jim is an Irishman from County Cork, I know that because when I first went to the ground at Central Ajax I was wearing a Derry GAA jacket and it provoked a conversation between us. The Barry’s are totally dedicated to the football club, which now boasts a large numbers of junior sides, and has one of the most respected reputations in the Midlands for its organisation, professionalism and quality of development for young footballers. In the time I’ve known about the Hibs, they’ve been members of the Midland Combination and more latterly the Midland Football League as it’s now known. A couple of years ago they won the Third Division, losing only four games in the process, but relegation followed straight away and they now find themselves struggling without a win in the bottom division again. I would have though Hibs and Dunlop are probably playing at pretty much the same level. The kick off was advertised as 3pm, but with neither club updating their Twitter feeds I played cautiously, arriving at 2pm just in case. It was a good job because upon enquiring I was told the game would be kicking off at 2.15pm. No time for a pint, disaster! The setting in Cubbington is a pleasant one. A small car park sits at the end of a cul-de-sac, and to the left is a community building that houses the dressing rooms and a tea bar. The pitch is up a slight slope to the left but isn’t railed or roped. A couple of park benches on the far side provided some seating, but otherwise it was standing room only. It wasn’t a dissimilar venue to the one at Bishops Tachbrook if I’m honest, the only thing missing being the social club. It was a fairly even first half but it was the visitors who went in with a 1-0 lead. The second period saw Dunlop take a grip and control the proceedings, scoring three more times to secure a comfortable win and a passage to the next round. I felt that while both sides were pretty even in the footballing stakes, Dunlop had that bit more of a clinical edge when it came to the final third and that was the difference between the sides in the end. So that was it, Jim Barry spent the game stationed in the dugout, I believe he’s assistant manager these days, while Joy was working the tea bar. Leamington Hibernian is a real labour of love for them, I just hope their nomadic existence has come to an end. People like the Barry’s are the glue that keep clubs like this going, sadly though, in this day and age, there aren’t enough people around with the same sort of dedication and passion. The future of clubs like the Hibs depends on them, we don't want any more Malvern's or Burntwood's do we?